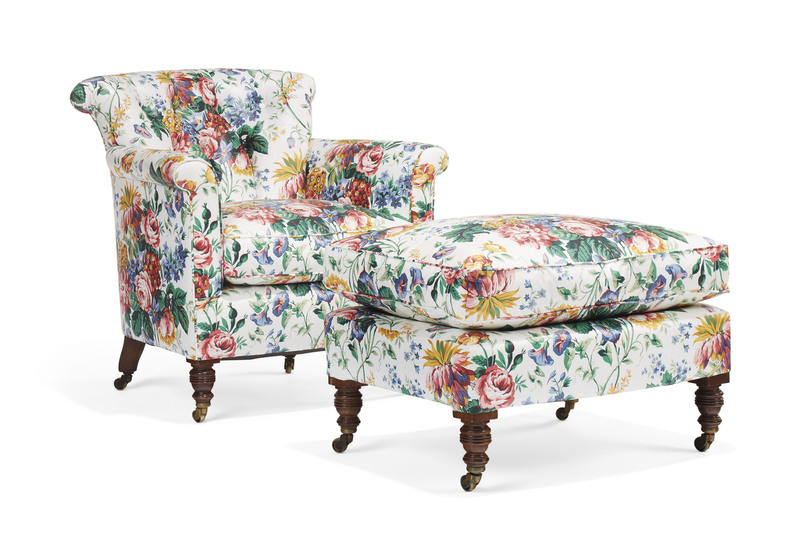 Howard and Sons are now most famous for their comfortable and elegant easy armchairs. One of the most successful and well known Victorian cabinet-making firms, it was founded by John Howard in 1820 and established in Berners Street by 1854. Messrs. Howard and Sons exhibited at the 1851 Great Exhibition and amongst notable commissions contributed to the furnishing of Sudbury Hall, Derbyshire and Elton Hall, Huntingdonshire.